• Purslane is a beneficial juicy herb found as a weed throughout the world. • Purslane is commonly used as a potherb or as an ingredient for salads. • Purslane has been recently identified as an excellent source of alpha-linolenic acid. Alpha-linolenic is an omega-3 fatty acid, also known as fish oil. • Purslane herb plays an important role in human growth, development and preventing diseases. Moreover, this fatty acid cannot be synthesized by humans and therefore has to be ingested. 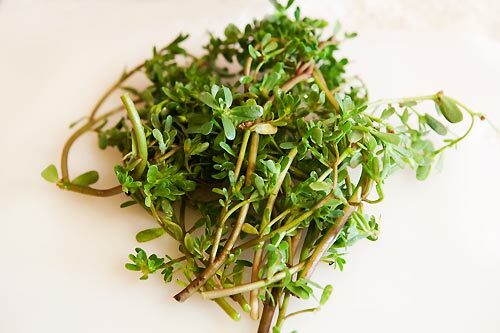 • The stems of Purslane herb are known to be high in vitamin C.
• Reports describe Purslane as a "power food of the future" because of its high nutritive and antioxidant properties. • Modern medical research also claims that Purslane herb is five times richer in omega-3 fatty acids than spinach, and is high in vitamin C.
• Purslane is also widely used as an ingredient in a green salad. 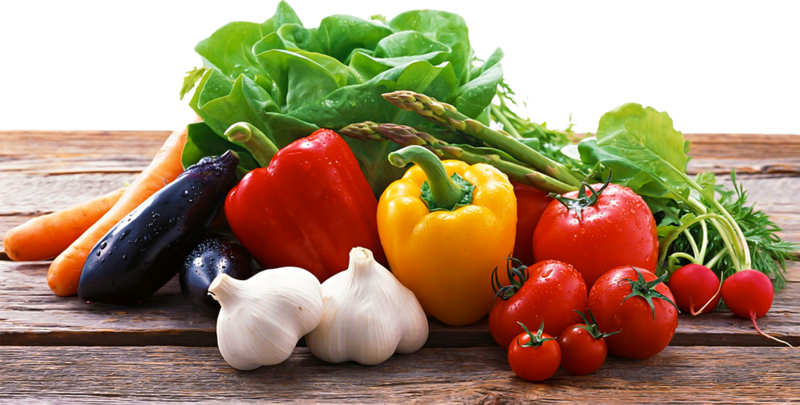 Tender stems and leaves are usually eaten raw, alone or with other greens. They are also cooked or pickled for consumption. • Purslane is used in various parts of the world to treat burns, headaches, stomach, intestinal and liver ailments, cough, shortness of breath and arthritis. • Purslane herb has also been used as a purgative, cardiac tonic, emollient, muscle relaxant, and in anti-inflammatory and diuretic treatments. • Purslane is popularly preserved for winter by pickling Purslane in apple cider vinegar with garlic cloves and peppercorns. • Purslane appears among a list of herbs considered to help heal conditions such as osteoporosis and psoriasis.